Why Malaysia My Second Home Program So Special?100% risk free! 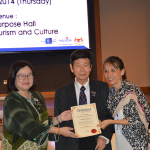 Why Malaysia My Second Home Program So Special? Home » Why Malaysia My Second Home Program So Special? MALAYSIA Is the One of the World’s Top Retirement Destination! Truly as unique as they say…Why Malaysia My Second Home So Special? It offers a straight 10-years’ residency visa in Malaysia with renewals available for an indefinite period, as long as participants do not violate Malaysia’s laws. Plus, there is no minimum stay requirement throughout the 10 years’ period to fulfil the renewal conditions. This program is also easy and convenient to apply for with fast approval, often within 90 days! Moreover, the participants need not be present in Malaysia during the application. There is no investment requirement for the pensioner group of aged 50 and above. They only need proof of a monthly pension of RM 10,000 without any Fixed Deposit investment to join the MM2H program. For those who intend to apply under the Fixed Deposit categories, it very low and affordable fixed deposit investment (RM 150,000 or RM 300,000) needed. This Fixed Deposit is to be placed only after your MM2H approval is obtained, and you are given 6 months to do so. This way much cheaper than the Australian, Canadian, USA, New Zealand investment immigration programs! Although the Fixed Deposits under the MM2H program is locked, deposits are placed in your personal name, which means you are entirely in control of your money. All interest earned (tax-free) will be credited to your account. At any time, you can terminate the MM2H program! The termination process only takes about 5 working days, and upon presenting the termination approval, the bank will release all your fixed deposits back to you on the spot! There are many other migration programs (ie, Canada, USA or Australia) that may require you to invest in a business or government funds, etc. where there is risk involved. The MM2H program is 100% free of risk! This pass allows you and your family to stay anywhere in Malaysia. It comes with Multiple-Entry Visa, which makes it convenient for you and family to travel in and out of the country. If your passport requires a visa to Malaysia, with the MM2H Visa, there is no need to apply for Entry Visa via the Malaysia Embassy in your country to come into Malaysia any more! For parents who have children studying or working, your tax-free car incentives will allow your children to enjoy easy transportation back and forth to schools, supermarkets, work, etc. The car incentive saves you as much as 30 to 40%! With such savings, you will be able to pay the fee to join the MM2H Program! 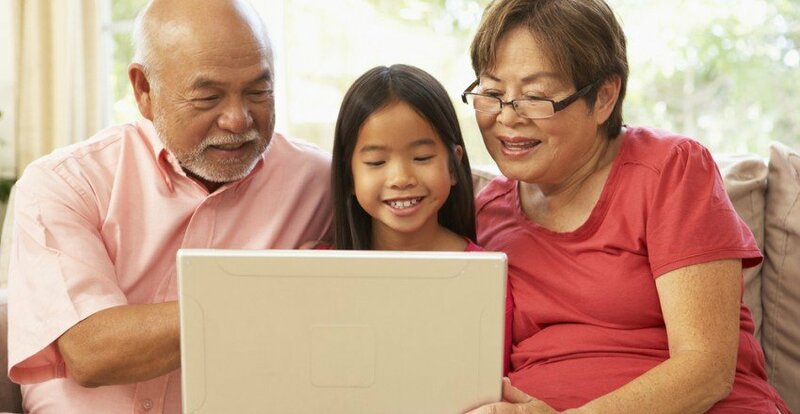 Also for parents who are unsure of where their children are heading or whether to further their education in Malaysia, it is advisable to include all their eligible children below the age of 21. This will further save your money and the hassle of renewing the yearly student pass of which the school will charge on a yearly basis for application and renewal! An even more attractive point… MM2H participants are allowed to purchase an unlimited number of properties! With MM2H visa, bank financing is also easily available, and we can assist you in the application. Loan approvals range from 50% to 70% depending on your personal profile as well as the property profile. You can also enjoy low bank interest rates, same as Malaysians ie 4.2% to 4.5% per annum only! For those above aged 50, you can seek employment in some critical sectors (i.e. Education, Bio-Tech and Medical) for no more than 20 hours per week. 20 hours would mean about 3 days a week! You and your family can bring your maid from your country! 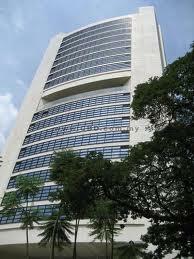 Under the MM2H program, all off-shore incomes or fund remitted into Malaysia is non-taxable. Every cent brought in will be able to be taken out and be remitted out of the country without any hassle. You and your family can also enjoy the freedom to invest and participate in the local shares/derivatives markets without any hindrance. There is no tax on gain from these investments.Why Malaysia My Second Home Program Is So Special? With the MM2H residency, you can apply your Entry Visa to another country in their respective embassy/consulates in Malaysia, most applications will be treated of same processing time as the Malaysians. For example, if you would like to go to Japan, you can Japan Embassy in Malaysia to apply for your Entry Visa (without a need to go back to your country), as they recognize your local residency of MM2H visa in Malaysia. Restrictions: MM2H program comes with 2 restrictions! For MM2H participants, you are not allowed to be employed and participate in any activities that are politically sensitive that can potentially cause trouble to the local Malaysian people. For business, it can only be an investor to the local business set up under Sdn Bhd company. 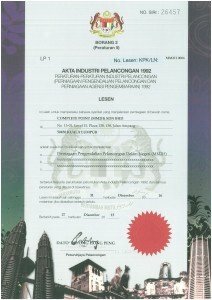 Find out more about setting up offshore business with Labuan Jurisdiction! Be part of the MM2H program today, while the entry requirement is still low! Feel free to make an appointment with us to consult on how to go about getting the best out of this program making your application process seamless especially migration is often once a lifetime affair! Contact us at contact@migratemalaysia.com or fill up the form today! Feel free to make an appointment if you are in Malaysia, call us at +603-2161 5096, or drop us an enquiry. We will be happy to assist. By contacting us, you have made ‘the first step in getting it right’. Migration is usually a once-in-a-lifetime affair! Our experience will assure things go hassle-free and completely smooth.